You know what they say about not having enough shoes? Well, this much is true for commuters—especially the working class—who walk and stand for long periods everyday rain, hail or shine, to get to and from work. While there’s no arguing that sky high stilettos and leather dress shoes look great for corporate attire, comfort and practicality take priority during travel. A typical commuter therefore always has an extra pair ready to switch into when riding public transportation. Flip-flops. Rubber slippers are arguably at the top of every commuter’s mind when it comes to back-up footwear. And why not? 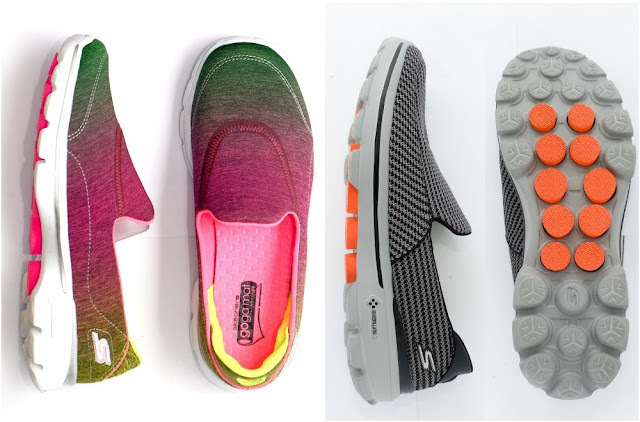 Slippers are washable, light on the feet, making them handy especially for rainy commutes. Flats. For the heel-wearing ladies, ballet flats are heaven-sent alternatives. They keep you looking prim and presentable even when standing in mercilessly long lines at the bus or FX terminal. Plastic or Jelly shoes. These come in various silhouettes such as ballet flats and sandals for ladies and slip-on clogs for men. Same with flip-flops, they’re easy to wash down when they get soaked in the downpour. Sneakers. These are our all-weather, all-purpose pairs. 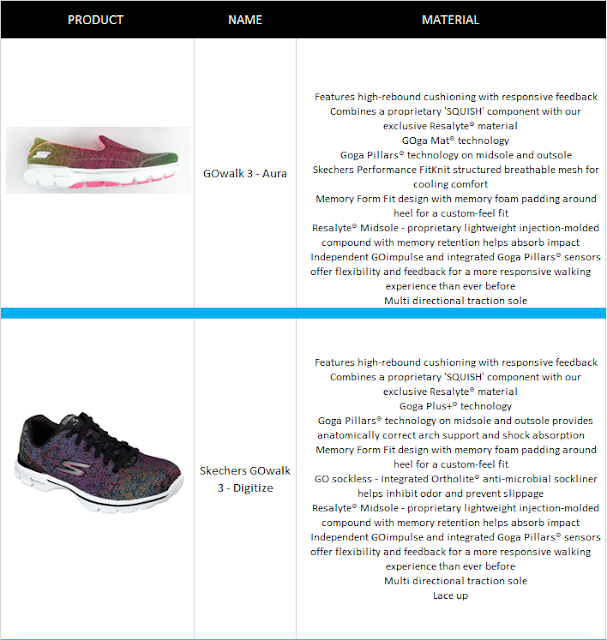 Whether they’re used for sport, casual wear or commuting, they’ve proven to be reliable. Walking shoes. 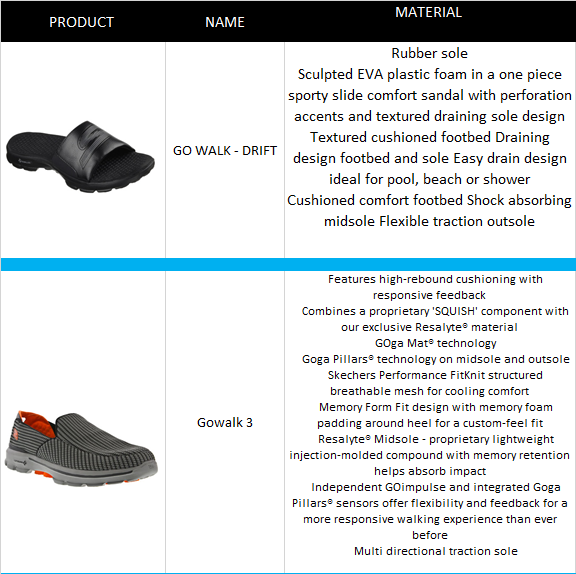 Yes, there are shoes specifically made for walking! Designed to provide proper cushioning and support, your comfort is guaranteed whether taking on long queues or lengthy walks. A popular choice is Skechers GOwalk—the number one walking shoes in the US. These lightweight shoes are perfect for comfortable walks and long hours of standing. The shoe comes in slip-on, lace-up and sandal versions.